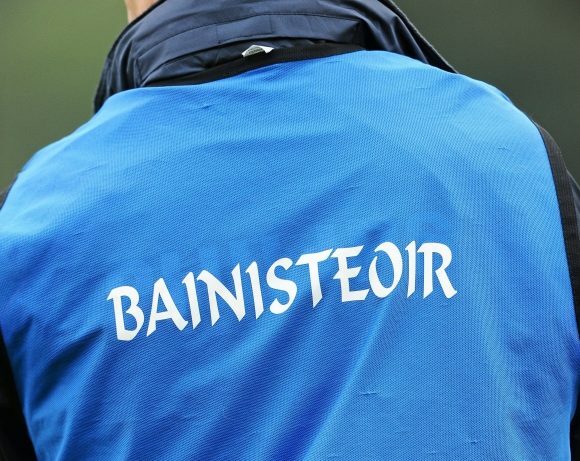 Who will become the next Laois Ladies manager? Expect this story to run and run. Eamonn Kelly has stepped down as Laois hurling manager and the search to replace him will get underway in the coming weeks. Expect many names to be linked to the role. Here we profile 10 names that could be in the mix. After an external appointment goes wrong, there is always a clamour among some supporters to appoint an insider. And Camross native Arien Delaney certainly fits the bill. He guided his home club to the senior championship last year and is currently coaching Shinrone in Offaly. Joe Phelan and Mark Dowling are currently the only two players from Camross on the Laois panel so maybe if Delaney had the job, the likes of Dwane Palmer, Ciaran Collier, Damien Keenan and maybe even Zane Keenan might join them? 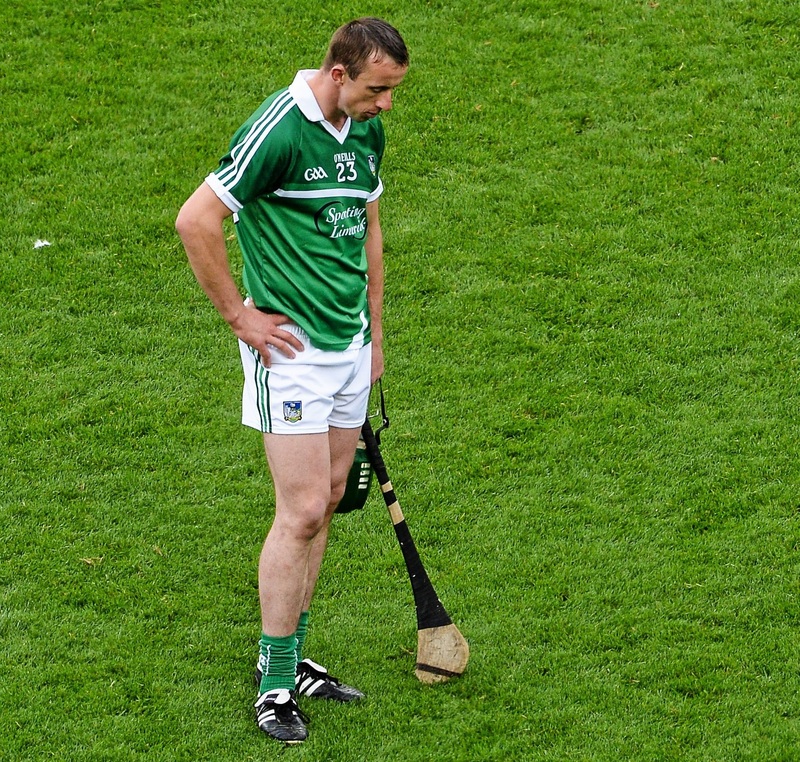 Former Long-serving Laois centre-back. A selector under Cheddar. Current Ballacolla manager and guided his native Castletown to SHC ‘A’ honours in 2016. 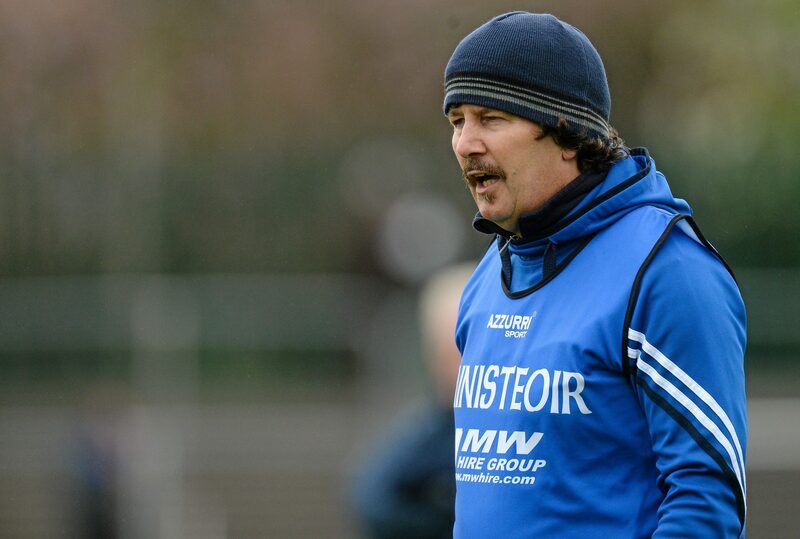 Gave everything to the Laois jersey and has enjoyed success at club level since going into management. Managed Laois from 2008-2010 after taking over from Damien Fox midway through 2008 championship season. 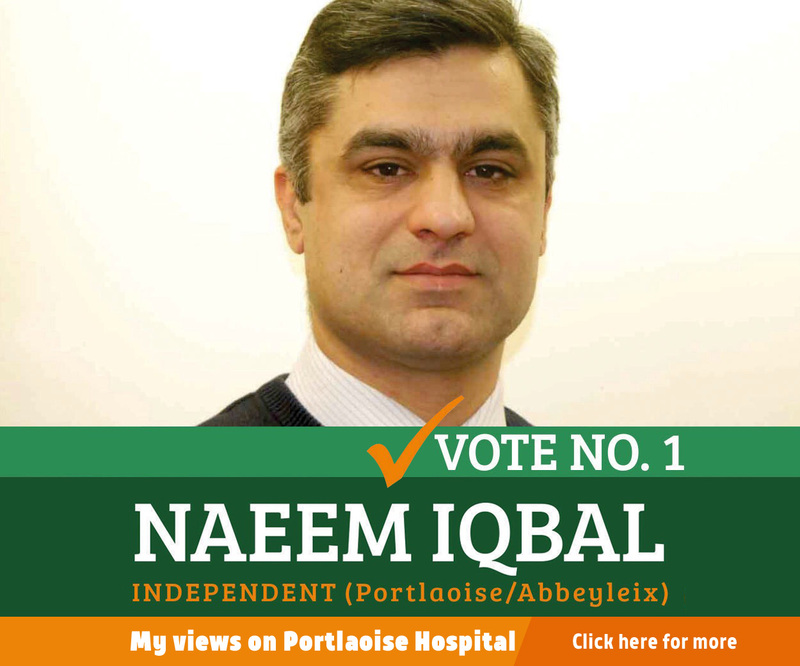 Niall was a selector prior that and Portlaoise manager. 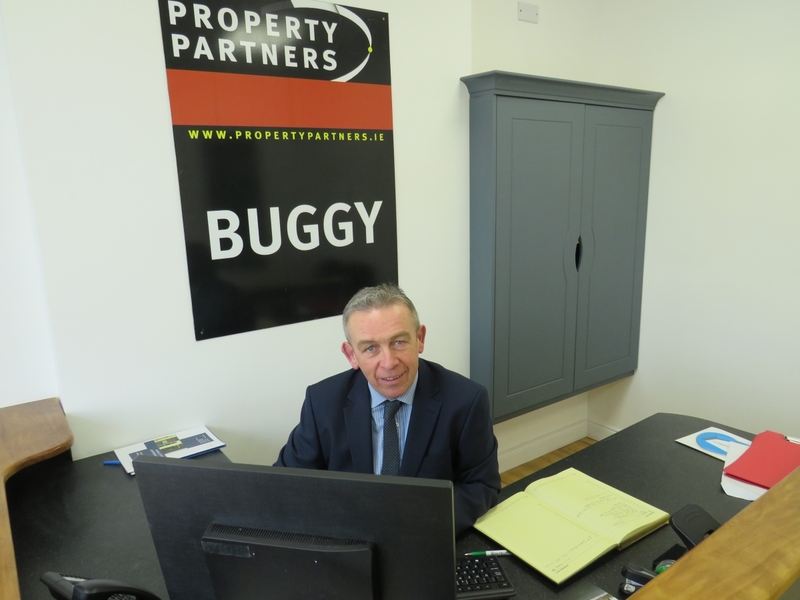 He has since managed James Stephens to senior championship success in Kilkenny and was involved in a coaching capacity with Doon in Limerick last year. 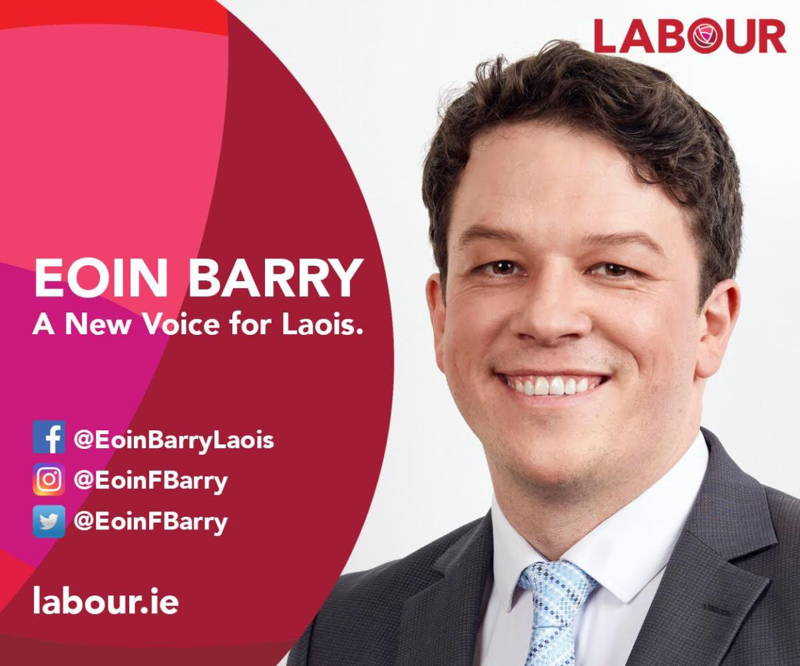 Originally from Portlaoise and a former dual player with the club – as well as an All Ireland minor football winner with Laois in 1996 and 1997 – Mullins is now based in Limerick where he’s a teacher in Crescent Comprehensive. Mullins is heavily involved in a variety of sports in Limerick at schools, club and county level. 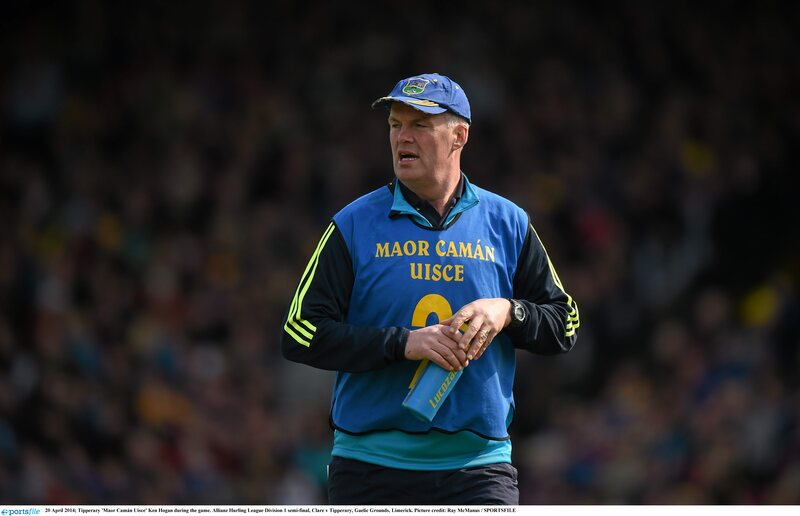 He has worked closely with former Clare manager Tony Considine in a number of high profile club roles – including Kilmallock in Limerick and Nenagh Eire Og in Limerick. Currently in charge of Mungret in the Premier Intermediate championship in Limerick, the club he transferred to from Portlaoise. An unlikely one – but one of the most highly regarded young coaches/managers in the country. 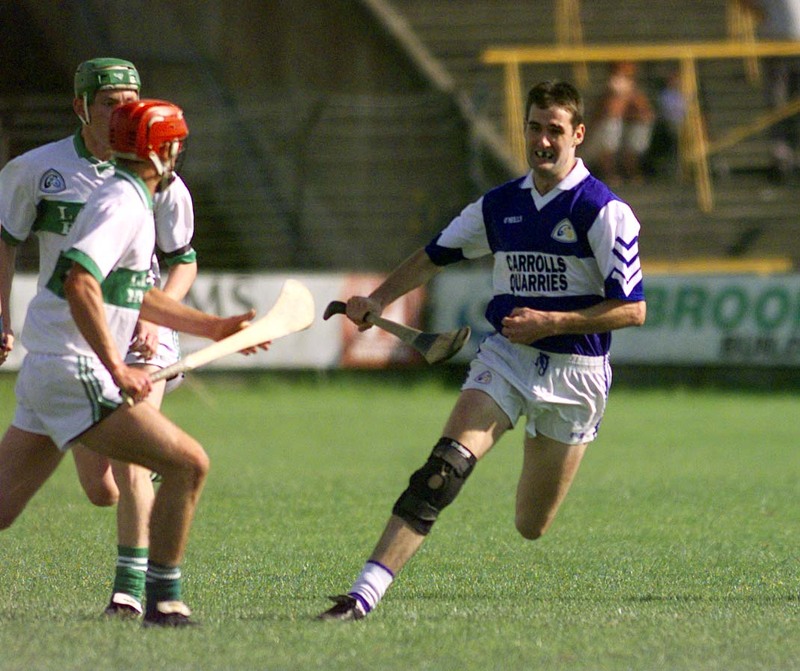 The former Limerick player was central to the development of Limerick side Ardscoil Ris into one of the top hurling schools in Munster and would have coached a number of the current Limerick and Clare seniors. 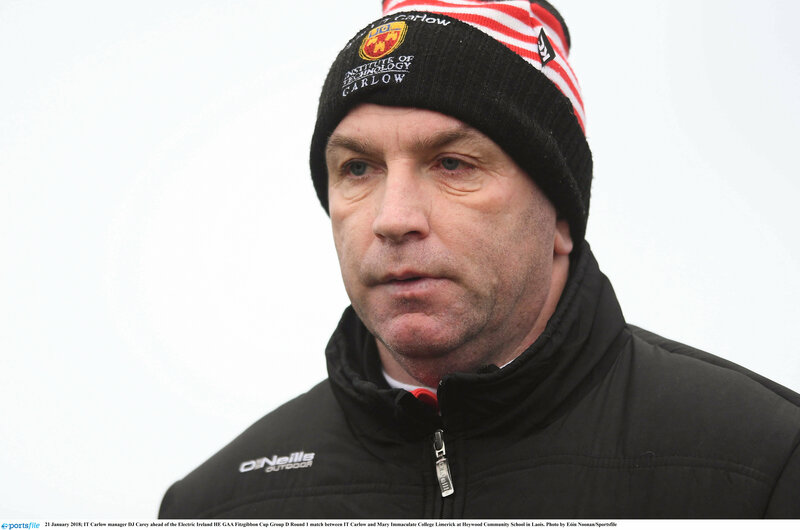 The former Kilkenny legend has been over the IT Carlow Fitzgibbon Cup team in recent years and guided them to a first ever final in 2017 where he had the likes of Cha Dwyer, Stephen Maher, Enda Rowland and Dwane Palmer as key players. So he certainly knows a lot of the Laois lads and may well be tempted to take his first step into inter-county management. The Castlecomer man brought Borris-Kilcotton to the 2012 Laois final and Clough-Ballacolla to last year’s final. 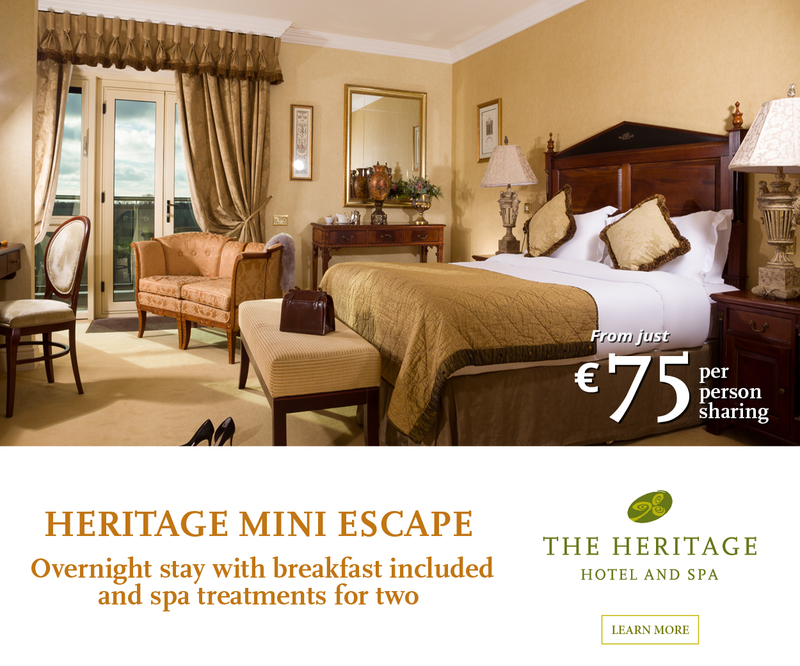 He has managed a host of teams in Kilkenny as well. 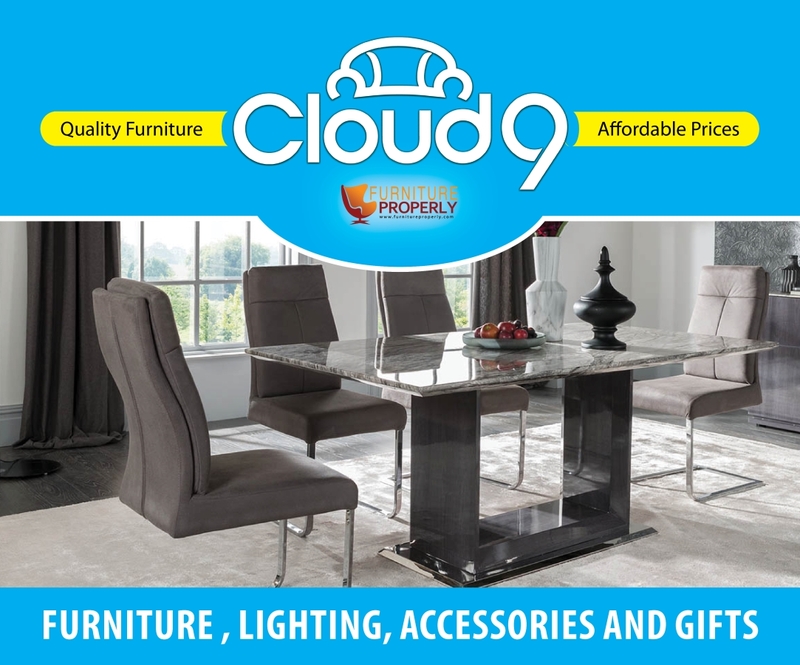 A retired prison officer who opened an auctioneer’s office in Portlaoise late last year. The former Tipperary player managed his native county to All Ireland U-21 honours as well as a spell as senior boss. 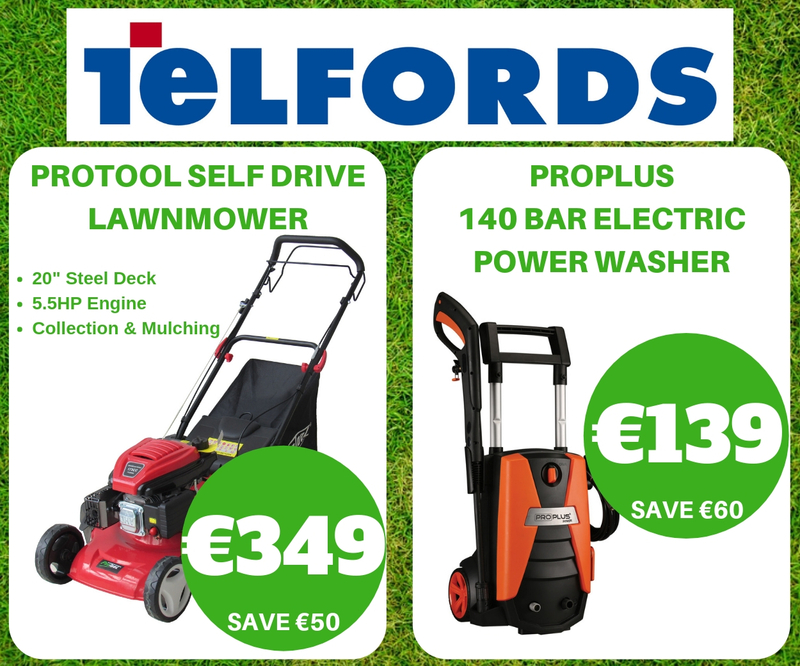 He has experience in Laois too as he was in charge of Borris-Kilcotton when they won the Laois title in 2016. He also enjoyed a successful time over Offaly side Coolderry. 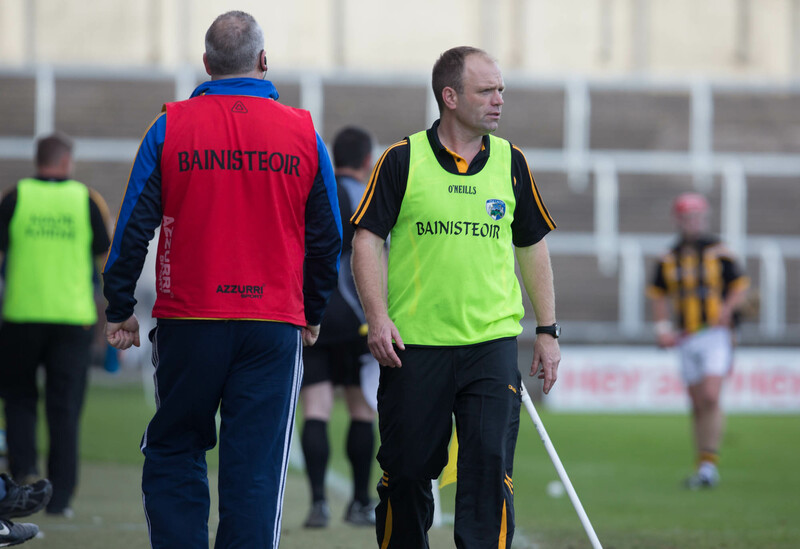 Anthony Daly is linked with the Laois job every time it becomes vacant. 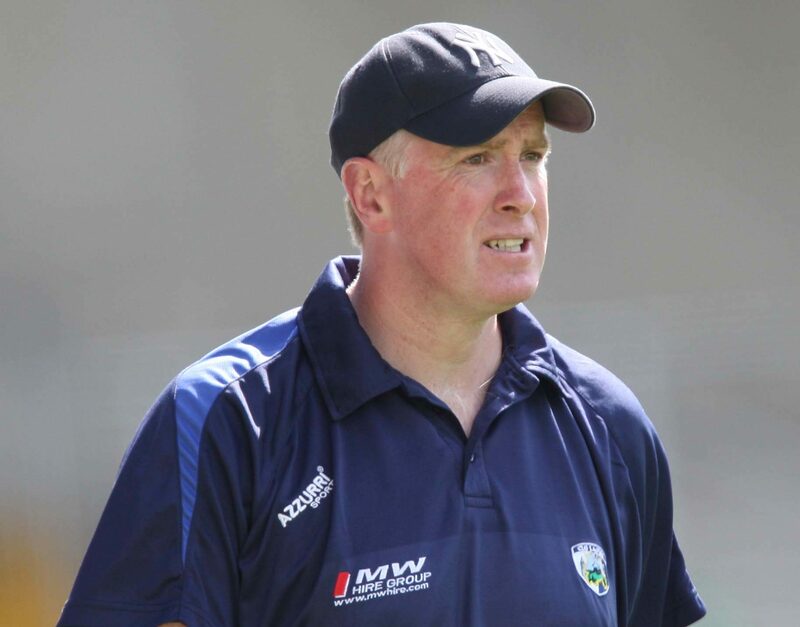 After guiding Clarecastle, Kilmoyley and Kilmihil to club titles in their respective counties, he had an unsuccessful three-year spell as manager of the Clare senior team. During a six-year tenure as Dublin manager Daly guided the team to their first provincial and national successes in over fifty years. Would be the most profile of all the men on this list. They say you should never go back, but one imagines the majority of Laois players and supporters would be happy if Cheddar came back. He was appointed in 2012 and oversaw a transformation in Laois hurling that saw them run the likes of Galway and Clare close on several occasions. 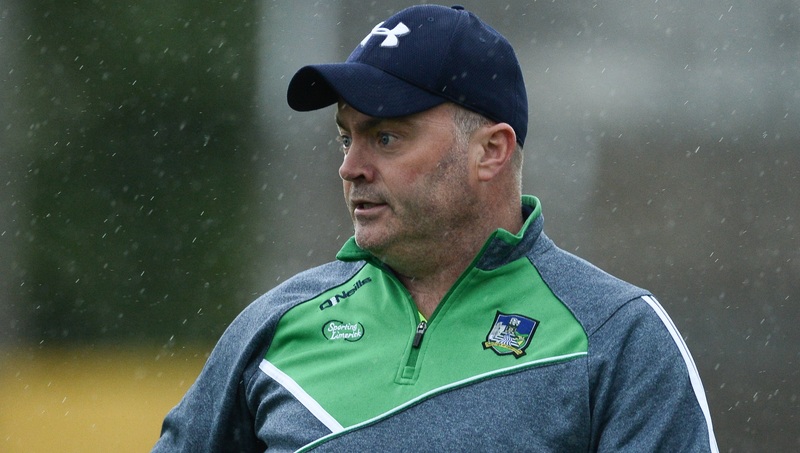 He resigned at the end of the 2015 season and went on to manage his native Portlaoise – a role he stepped down from last year after they were relegated to Senior ‘A’.